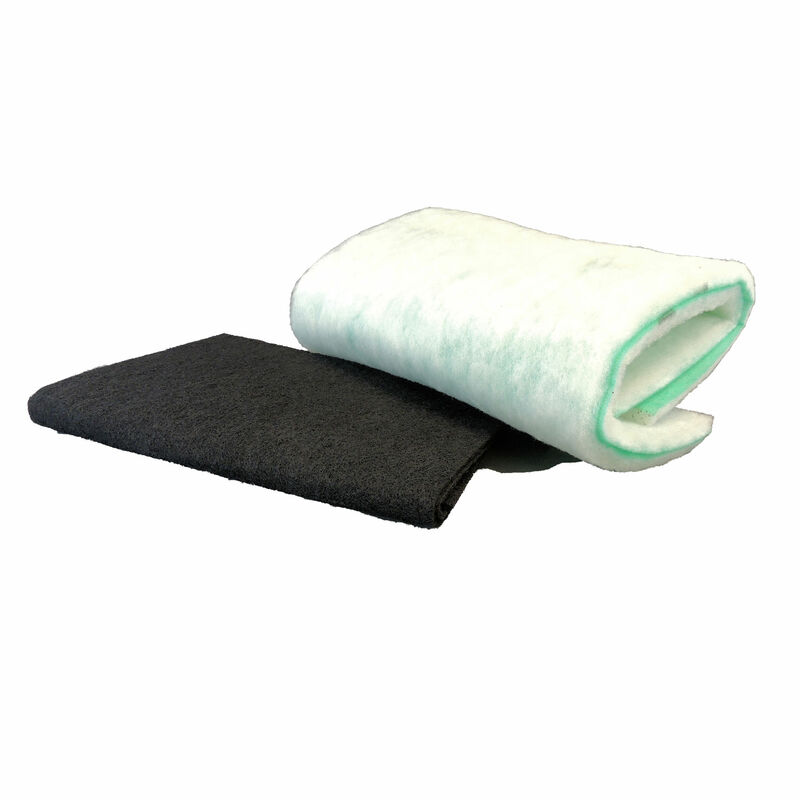 Unique roll mounted 100% polyester pre-filter that traps the bulk of the initial spray and provides a continuous clean work surface. To replace, simply pull down the soiled pre-filter and cut off like with a pair of scissors. 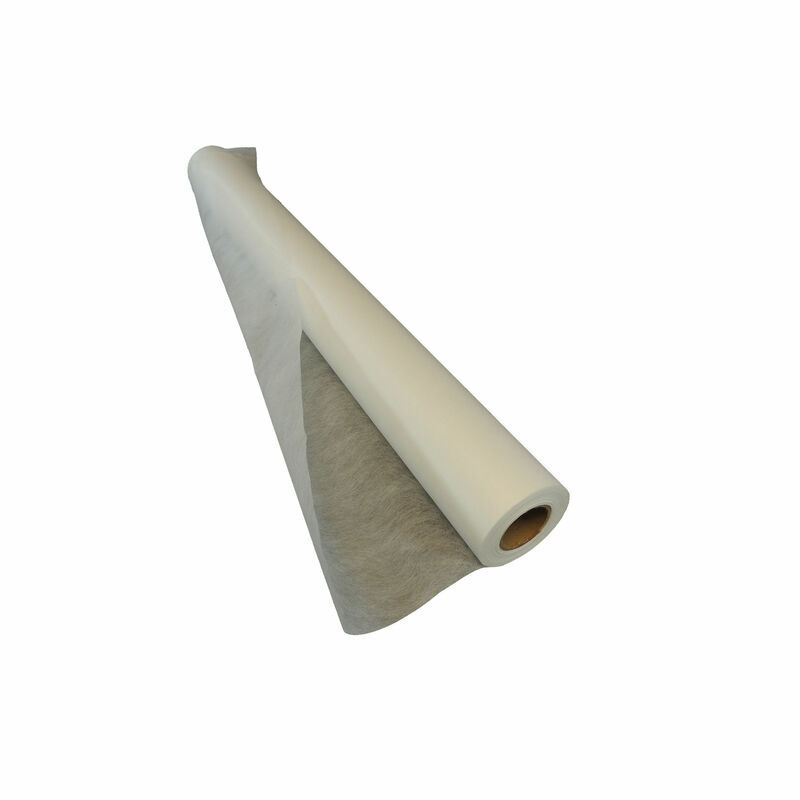 25″ x 50 yards, 100% spun bonded continuous filament polyester. 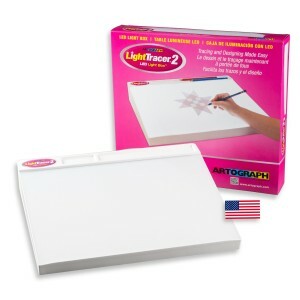 Provides approximately 90 surface sprays. 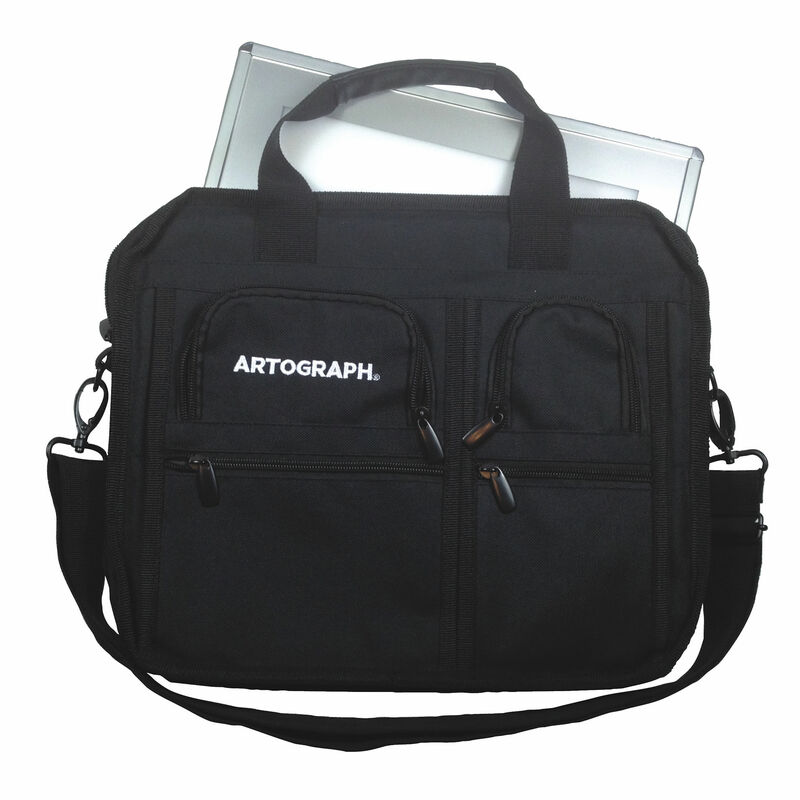 This entry was posted in Accessories, Spray Booth Accessories and Parts and tagged 2025, 25 x 50 yards, Artograph, polyester pre-filter, pre-filter roll, spray booth on April 8, 2014 by Artograph. 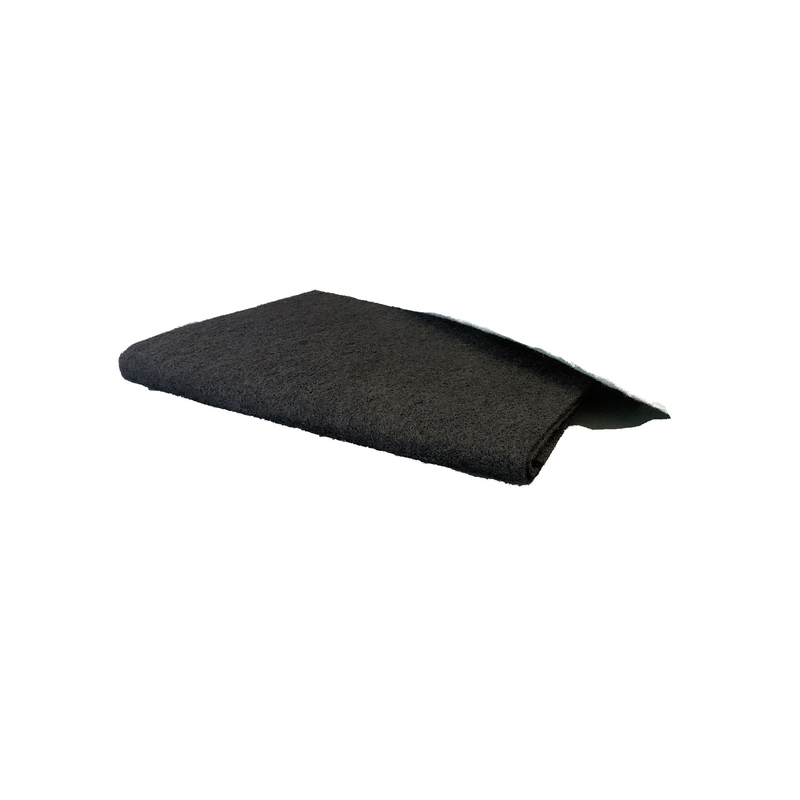 Corrugated spray guard hood keeps work area clean. Keep your Spray Booth looking new. 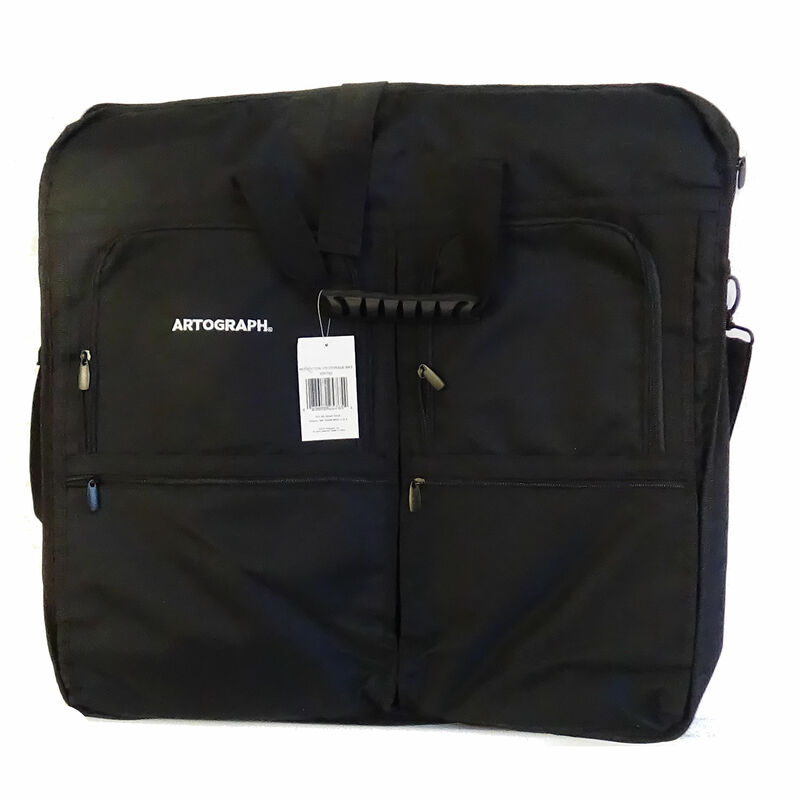 This entry was posted in Accessories, Spray Booth Accessories and Parts and tagged 2025, Artograph, replacement spray guard hood, spray booth, spray guard, spray guard hood on April 8, 2014 by Artograph. Metal spray guard hood with clear acrylic window allows for more ambient light. This entry was posted in Accessories, Spray Booth Accessories and Parts and tagged 1520, Artograph, metal, replacement spray guard hood, spray booth, spray guard, spray guard hood on April 8, 2014 by Artograph. This entry was posted in Accessories, Spray Booth Accessories and Parts and tagged 1520, Artograph, replacement spray guard hood, spray booth, spray guard, spray guard hood on April 8, 2014 by Artograph. 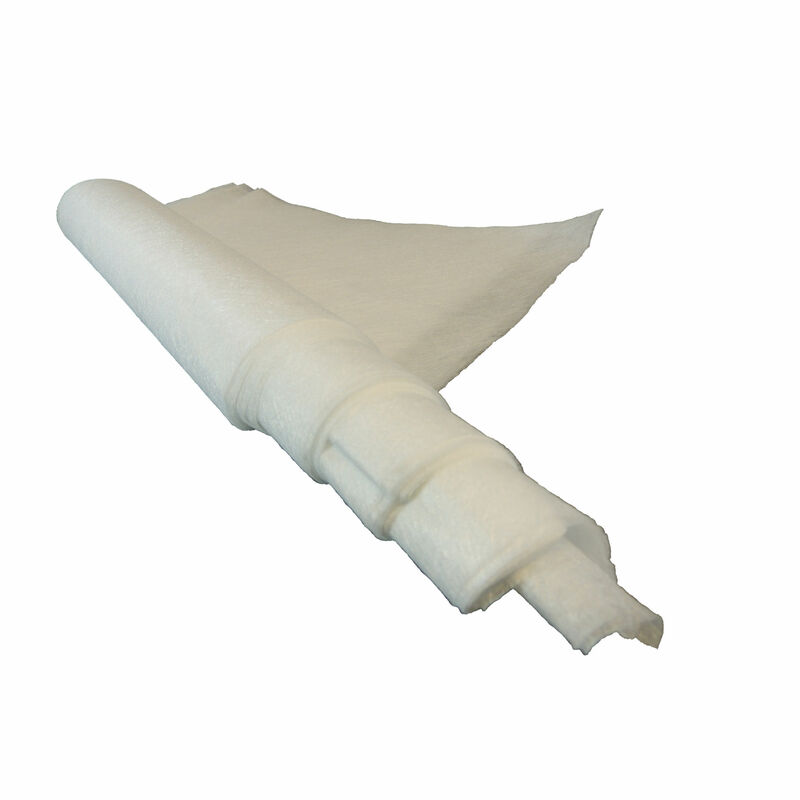 Unique roll mounted 100% polyester pre-filter that traps the bulk of the initial spray and provides a continuous clean work surface. To replace, simply pull down the soiled pre-filter and cut off with a pair of scissors. 20″ x 50 yards, 100% spun bonded continuous filament polyester. 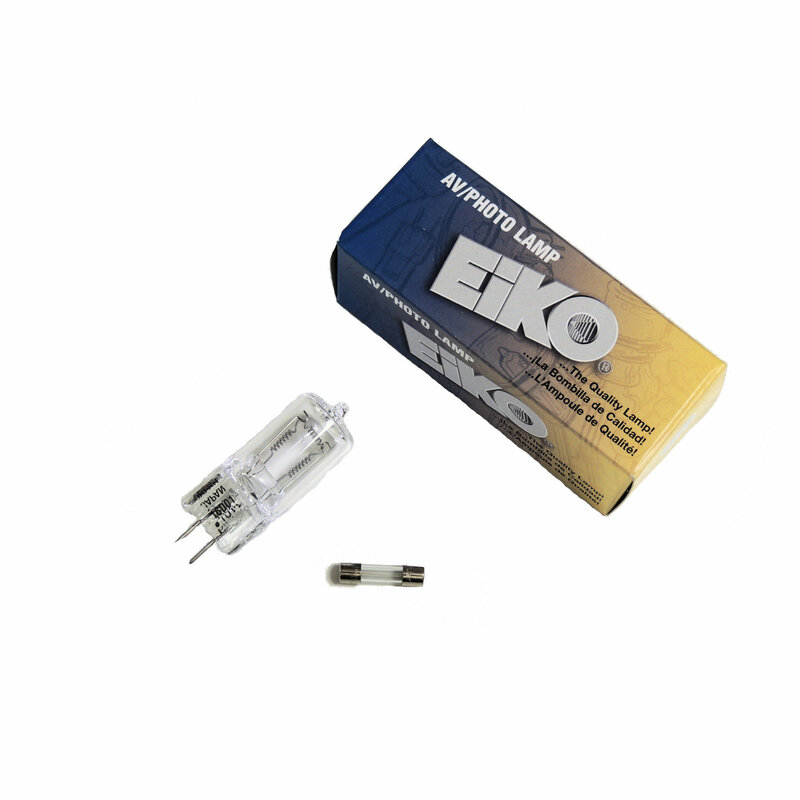 Provides approximately 90 surface sprays. 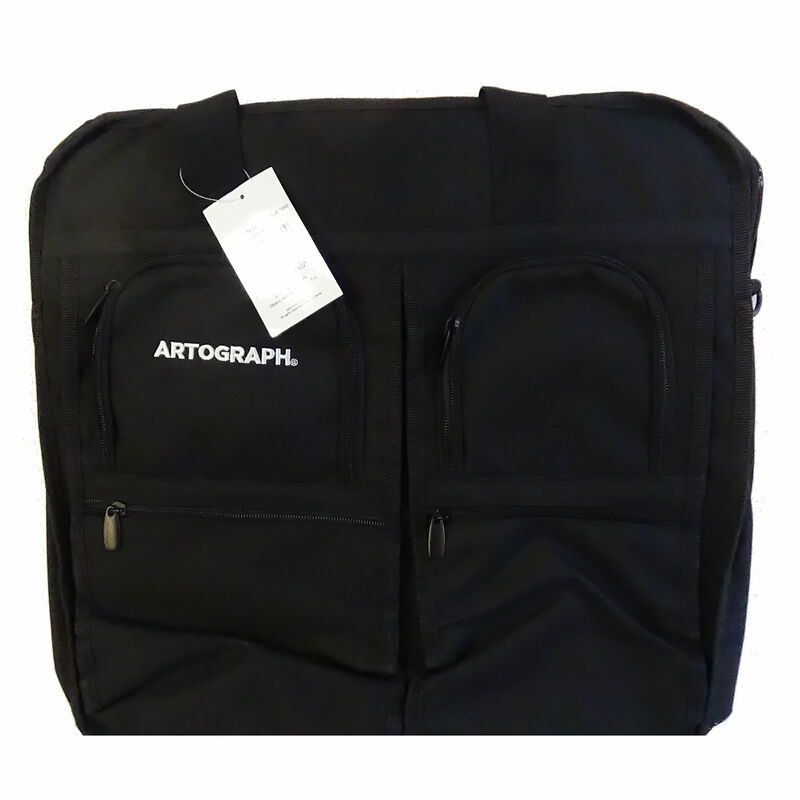 This entry was posted in Accessories, Spray Booth Accessories and Parts and tagged 1520, 20 x 50 yards, Artograph, polyester pre-filter, pre-filter roll, spray booth on April 8, 2014 by Artograph.